Angela Stowell says she has heard this question more than once. It is the plight of every chef’s partner, professional or private. It’s patronizing at best, but downright laughable in the case of Stowell, who is at least equally as responsible as her celebrity chef husband for growing Ethan Stowell Restaurants (ESR) into its current local status as a dining empire. 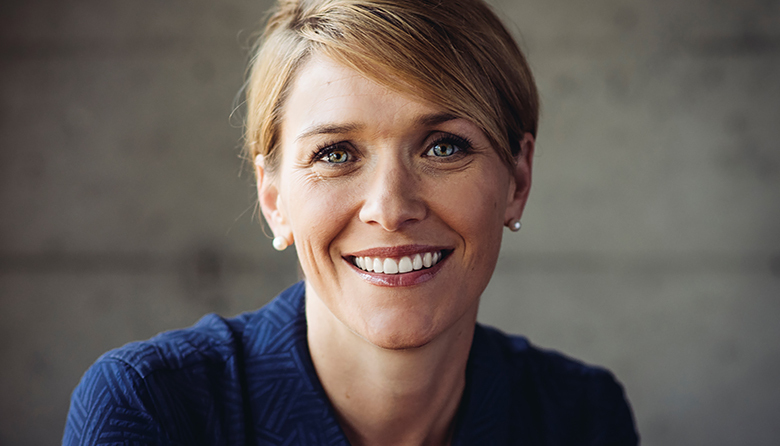 In July, Stowell announced she’ll take over in October as CEO of FareStart, the Seattle nonprofit that tackles homelessness, joblessness, poverty and hunger by training disadvantaged people to work at its six restaurants. What this means for ESR is that it will soon be short one leader. Word is that in the near term, it will reorganize and cover Stowell’s day-to-day tasks within the company of 400-plus employees, but it will ultimately seek a new CEO. The Stowells started their business 10 years ago, when Angela handled all the back-of-house logistics from their 600-square-foot apartment. She grew into a CEO organically — she describes the process as similar to how former FareStart CEO Megan Karch grew the nonprofit during her 18 years there. We look forward to seeing just how much good this badass can accomplish.